Incredible – Astounding – WOW, JUST WOW! Lancaster County sure is proving to be a giving place. $6 MILLION AND COUNTING. Have you made your EXTRAORDINARY GIVE? 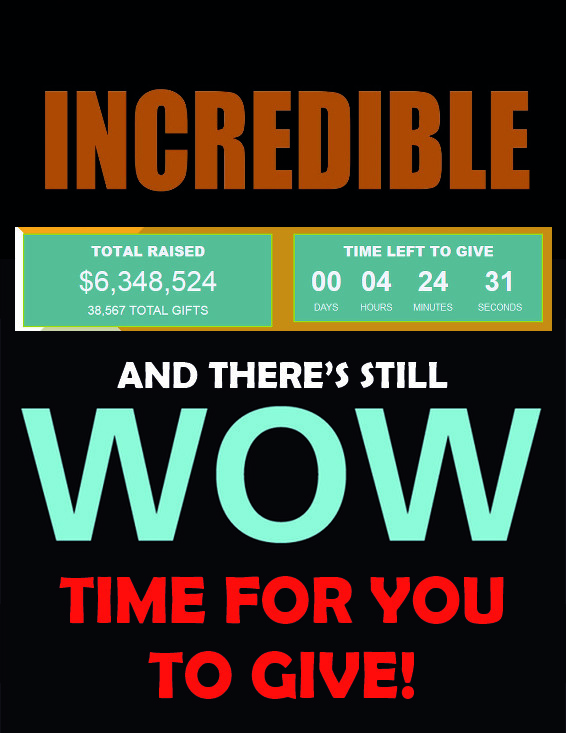 Previous Friday – 11/17/17 – EXTRAordinaryGIVEday!